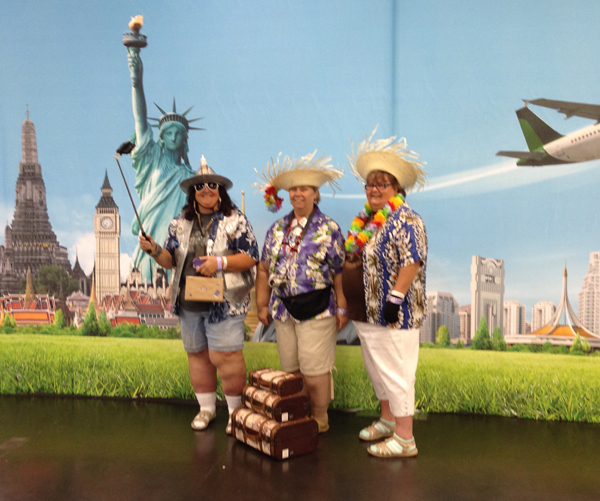 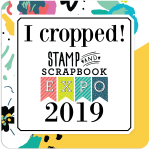 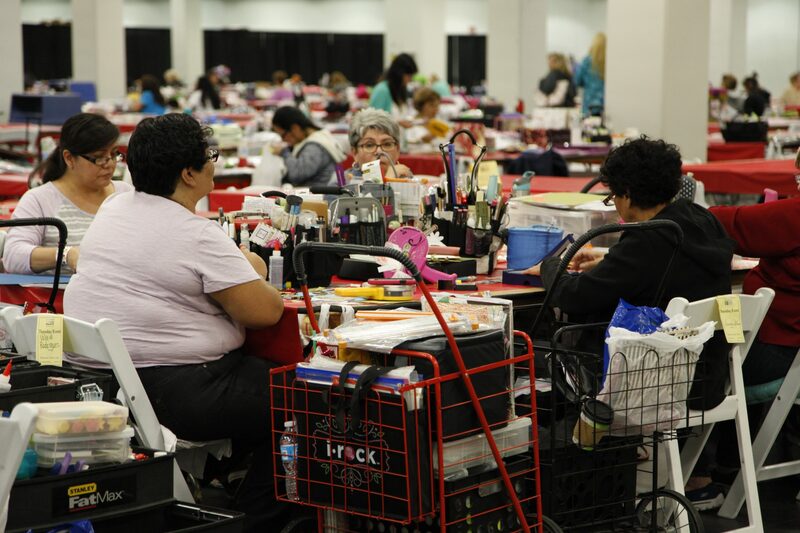 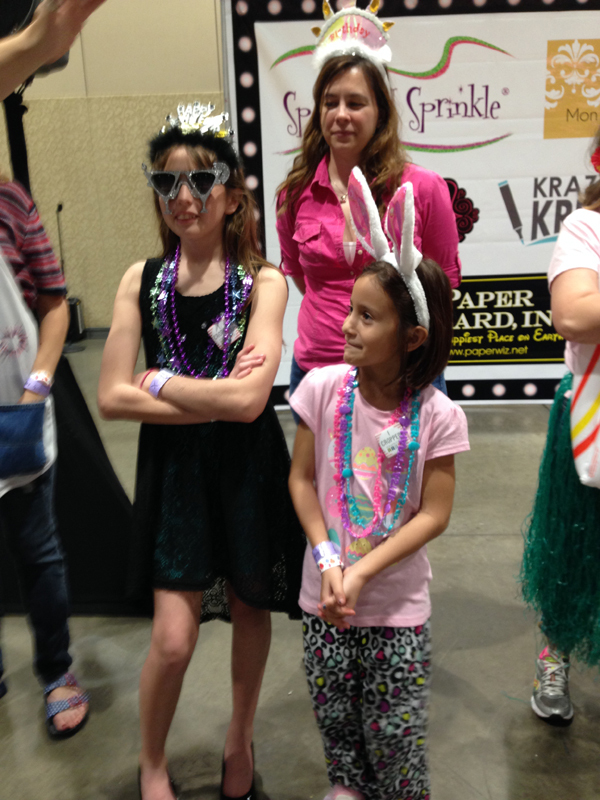 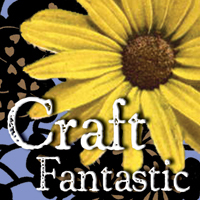 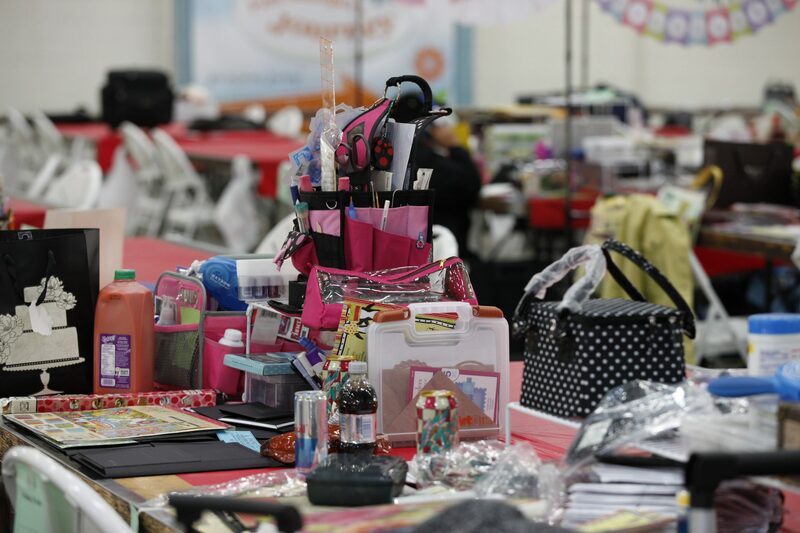 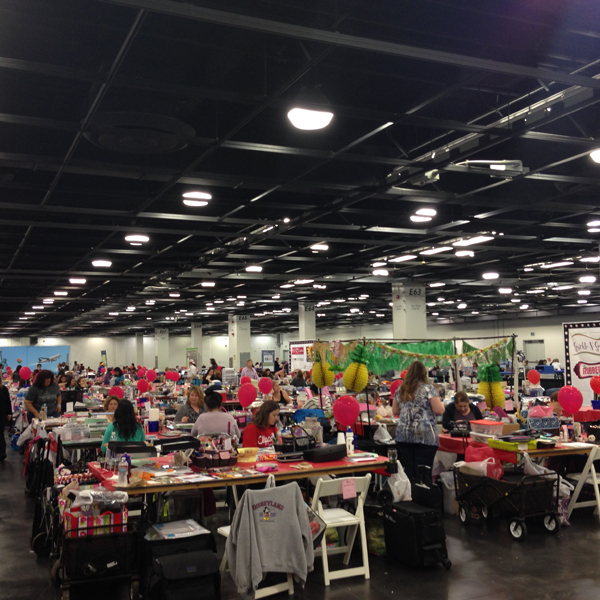 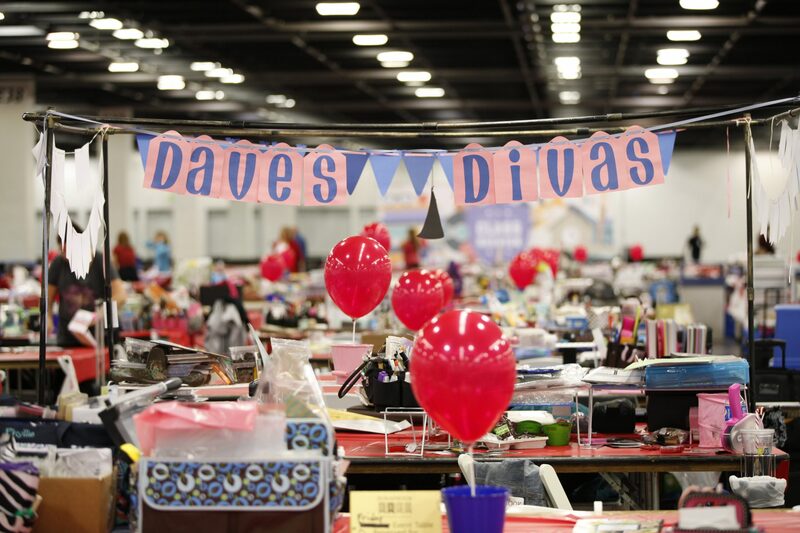 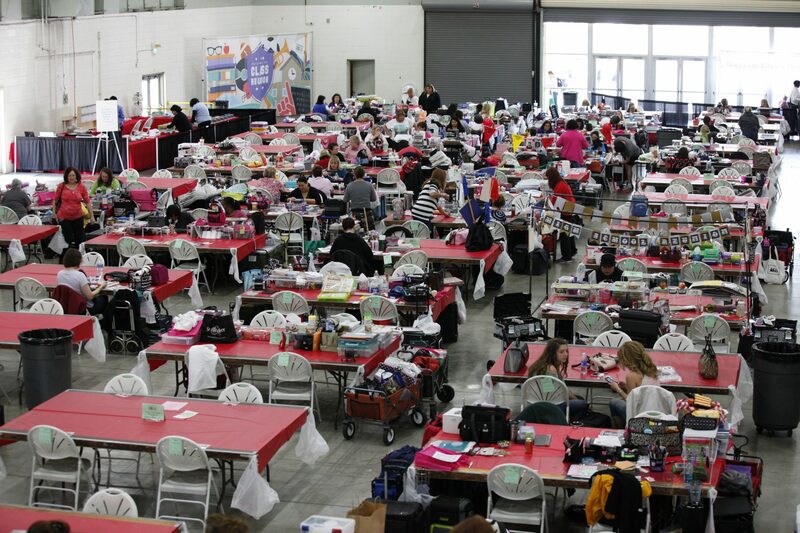 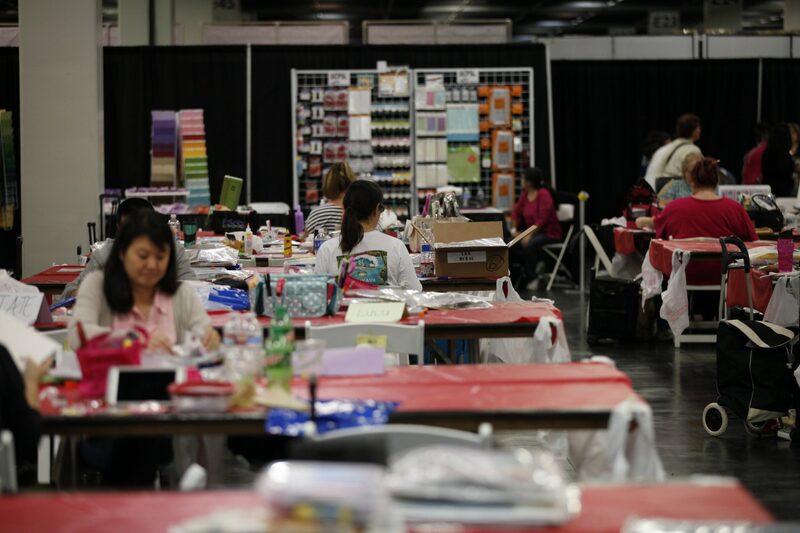 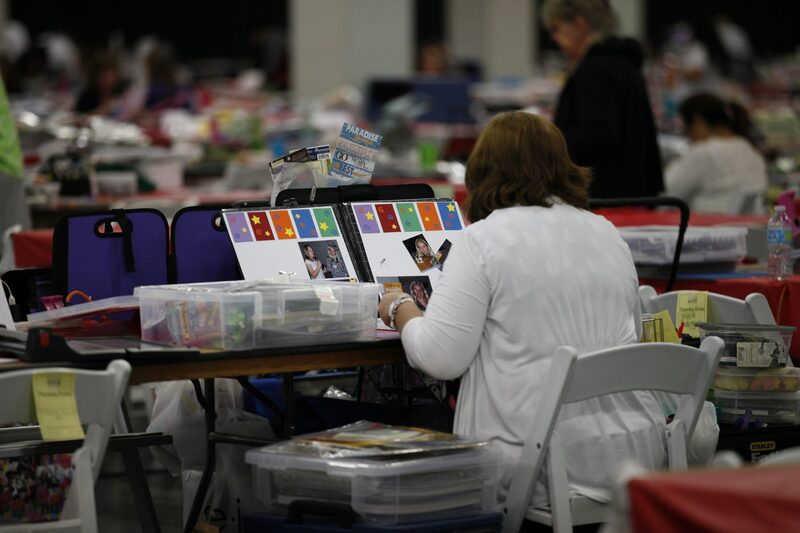 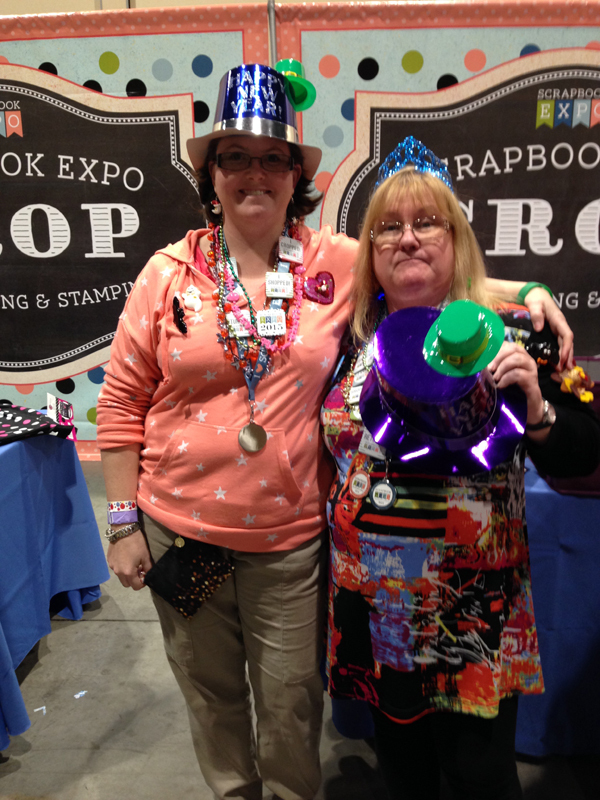 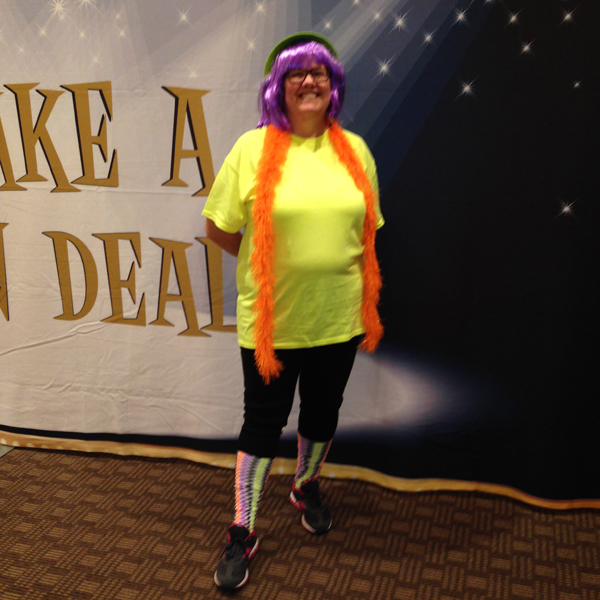 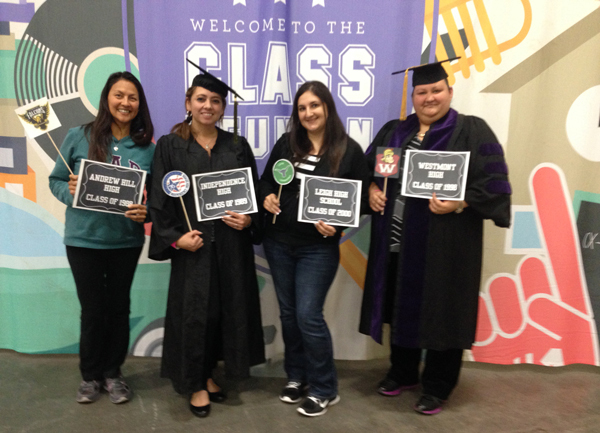 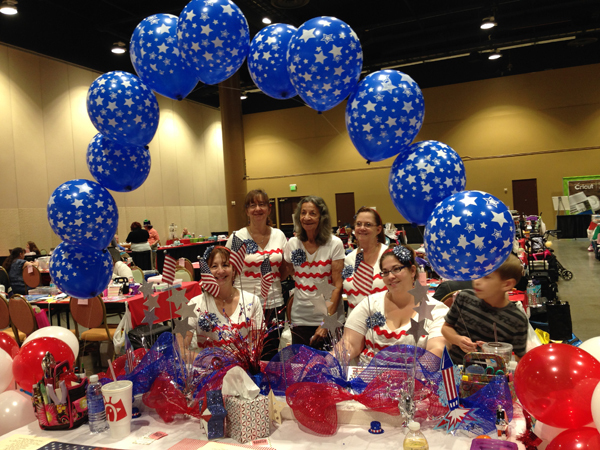 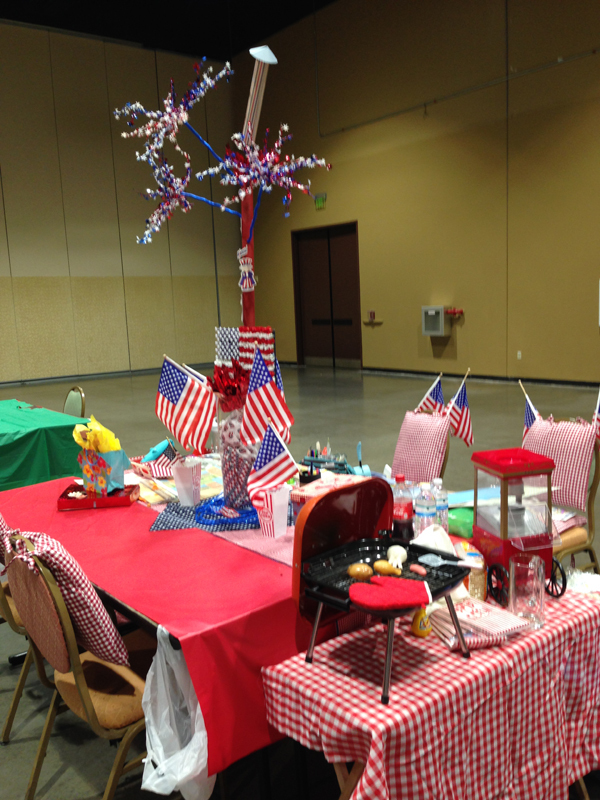 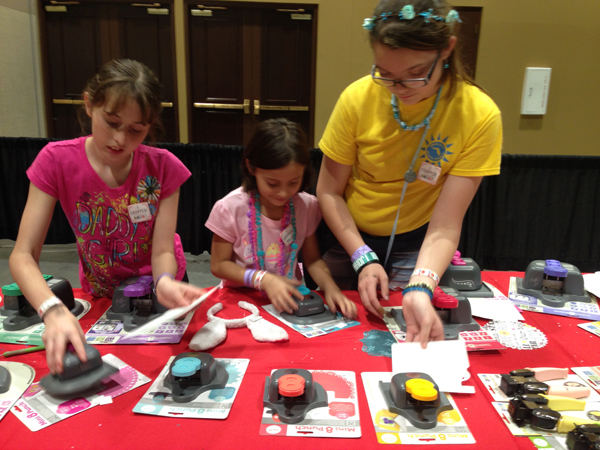 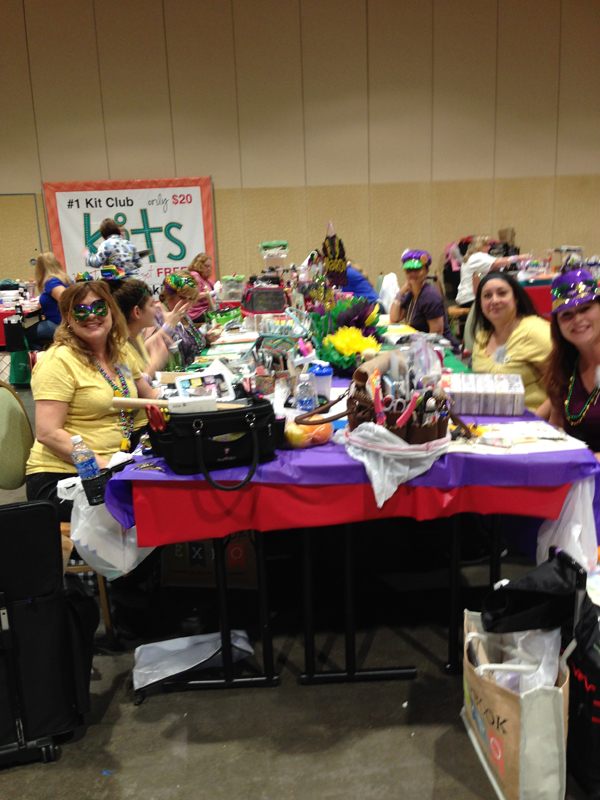 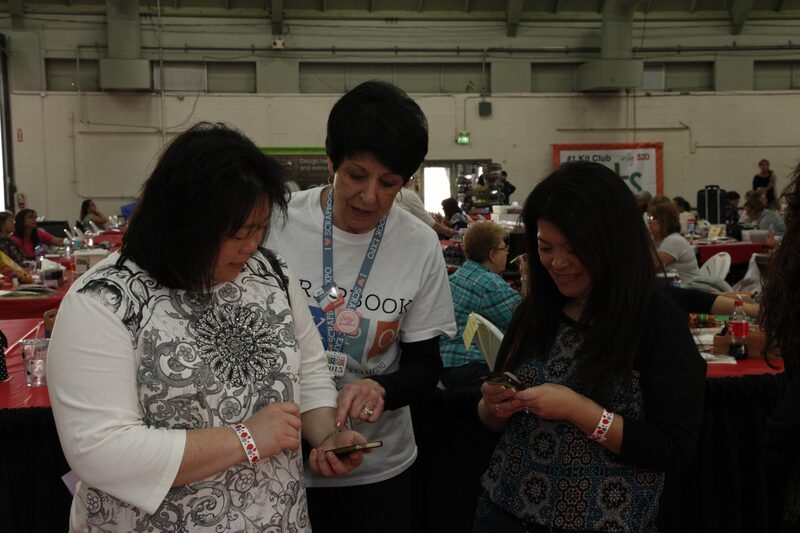 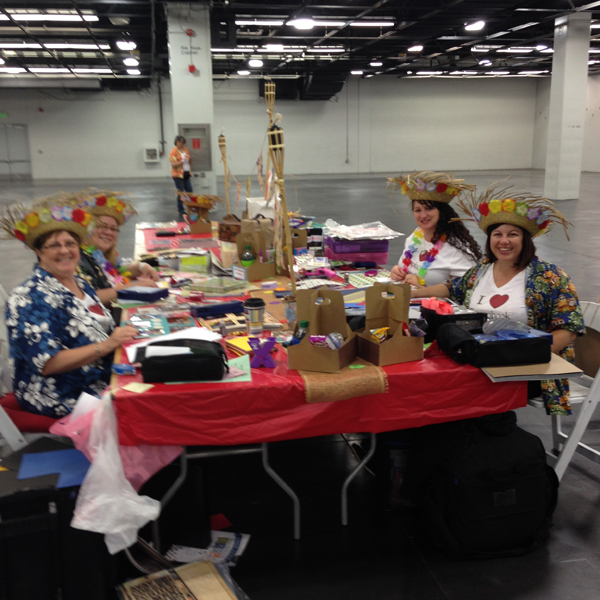 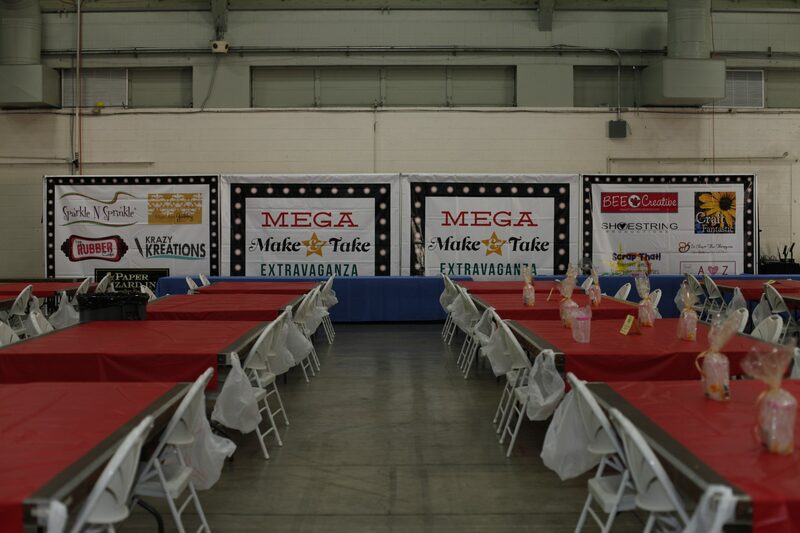 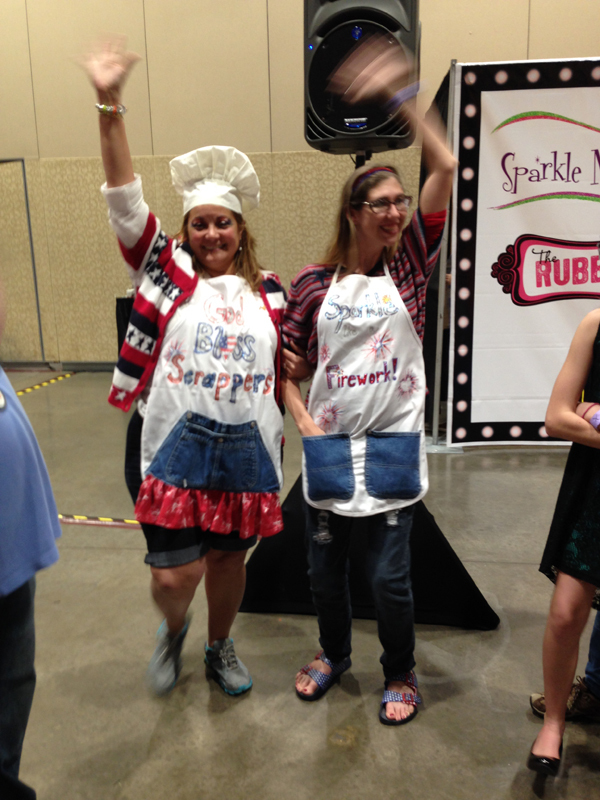 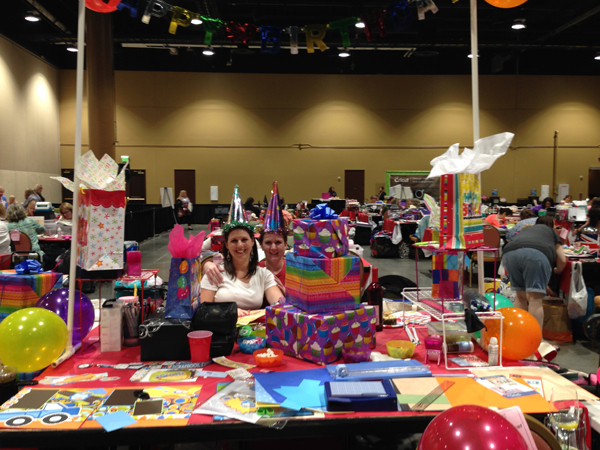 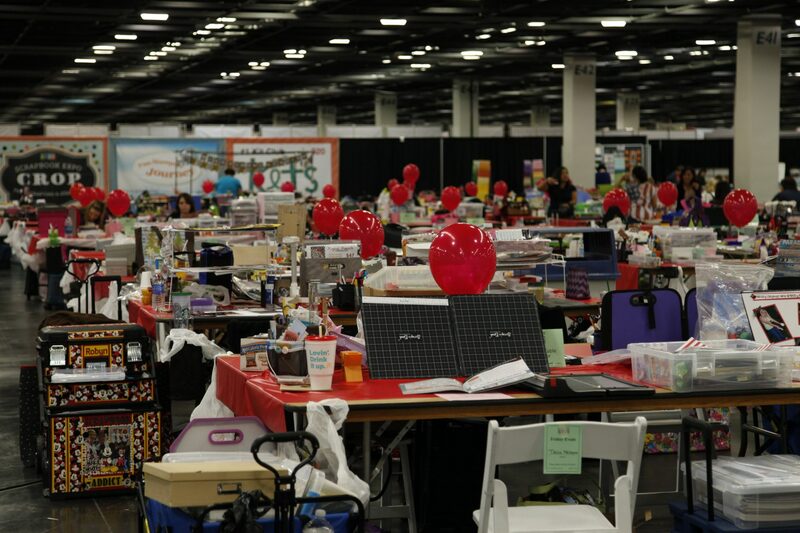 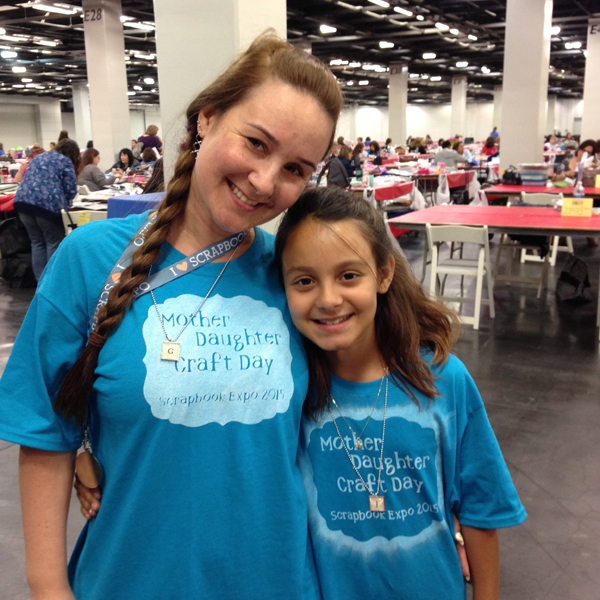 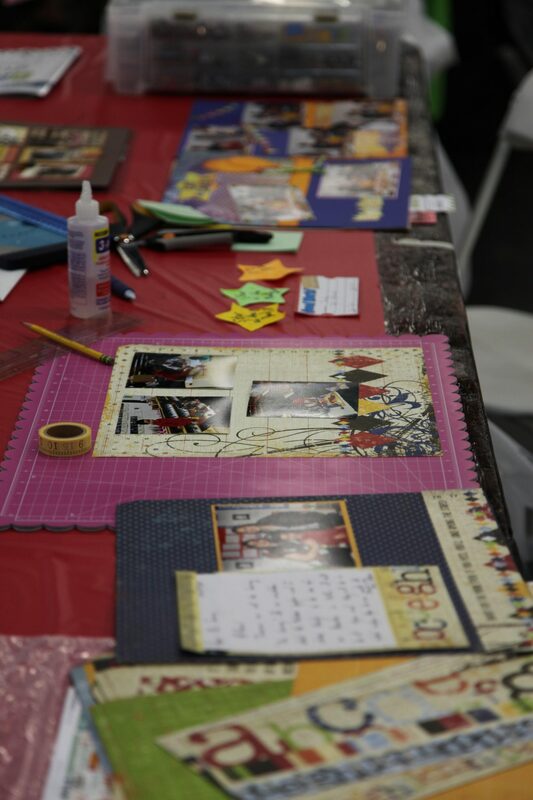 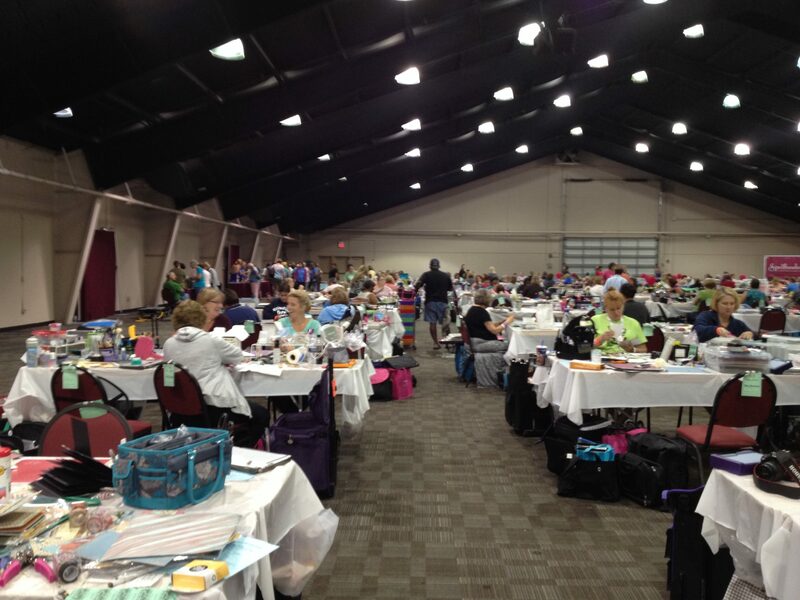 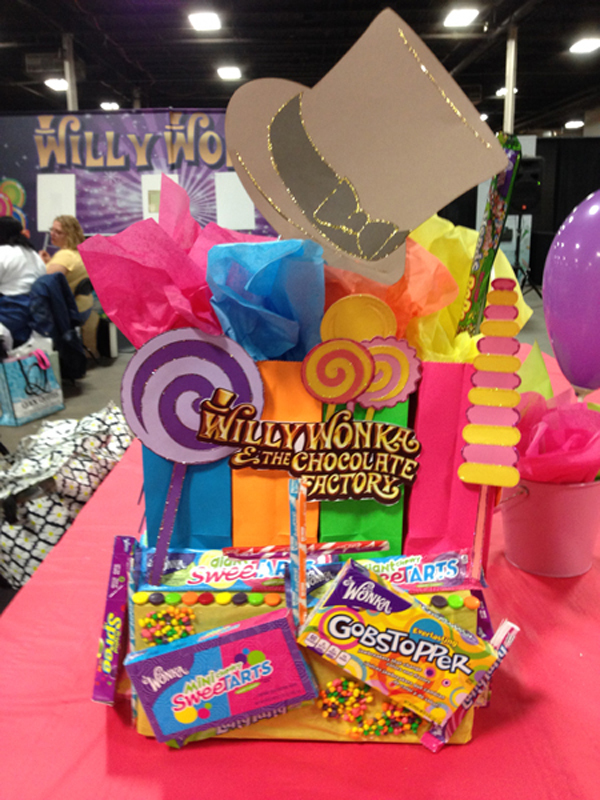 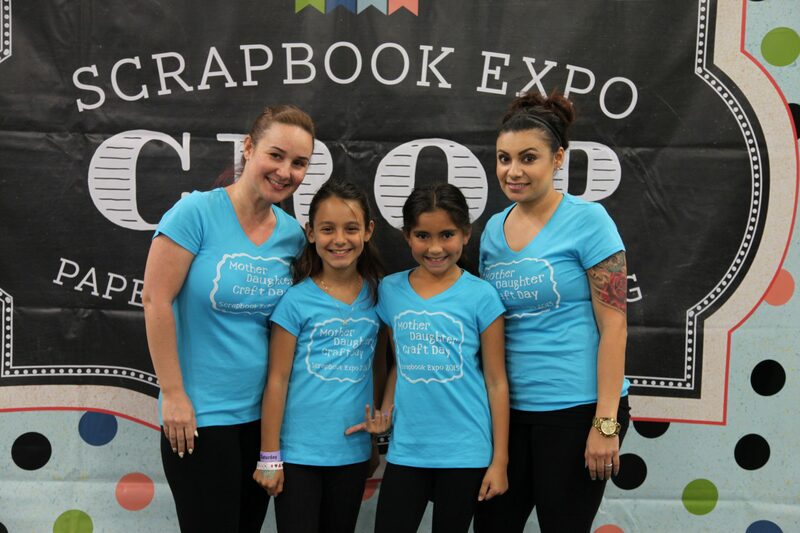 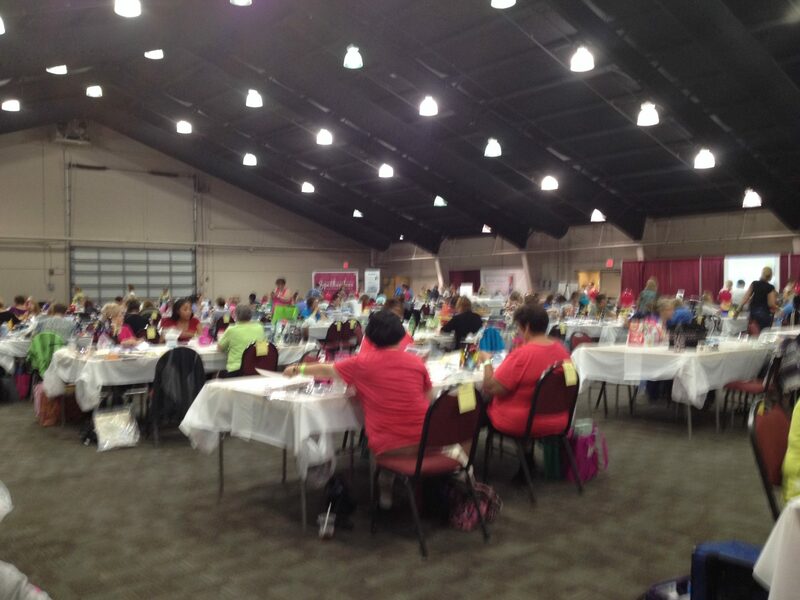 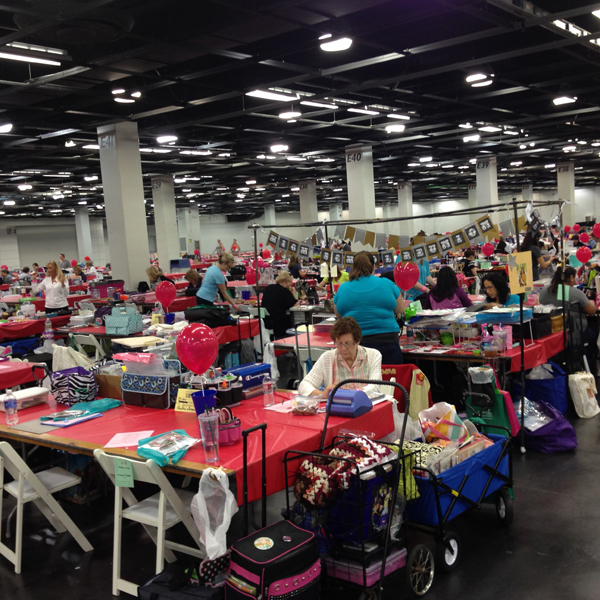 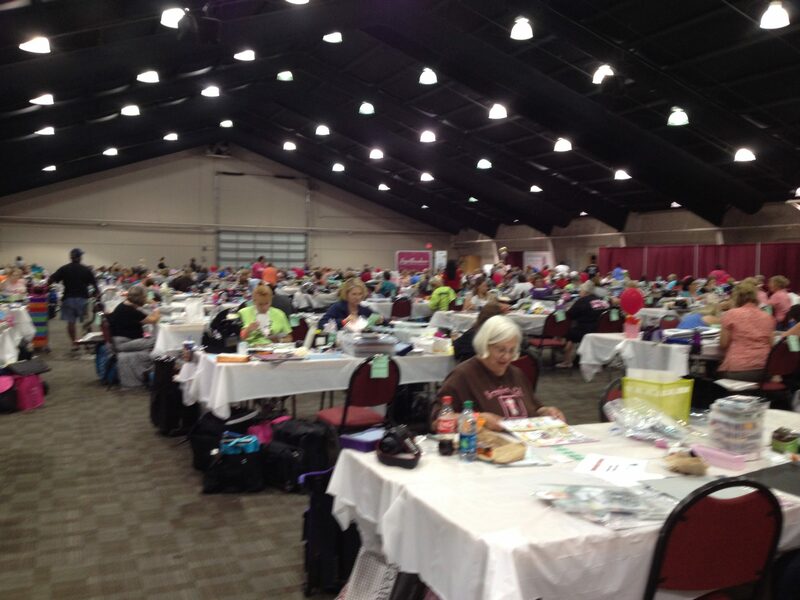 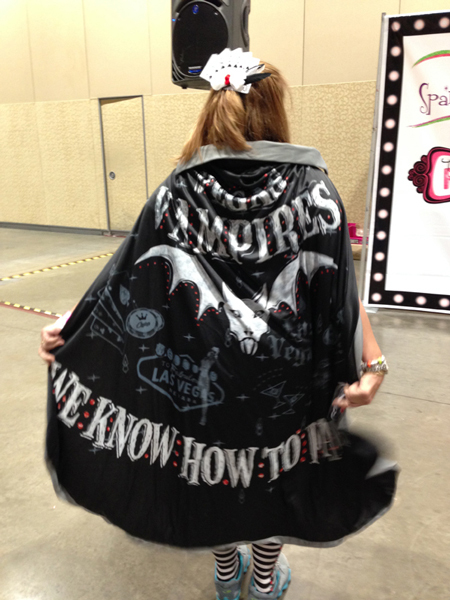 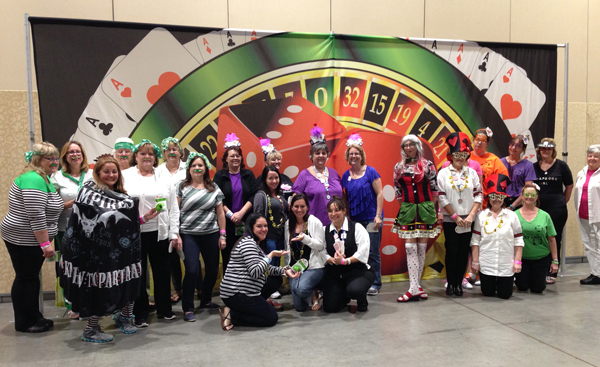 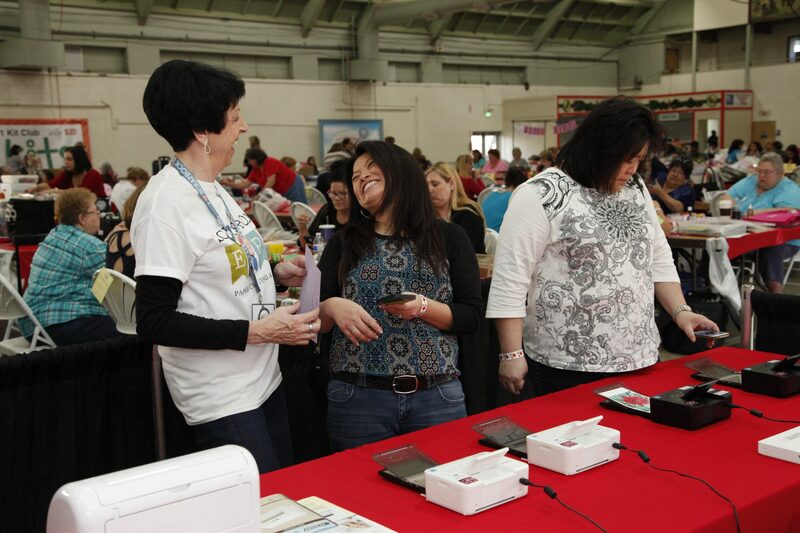 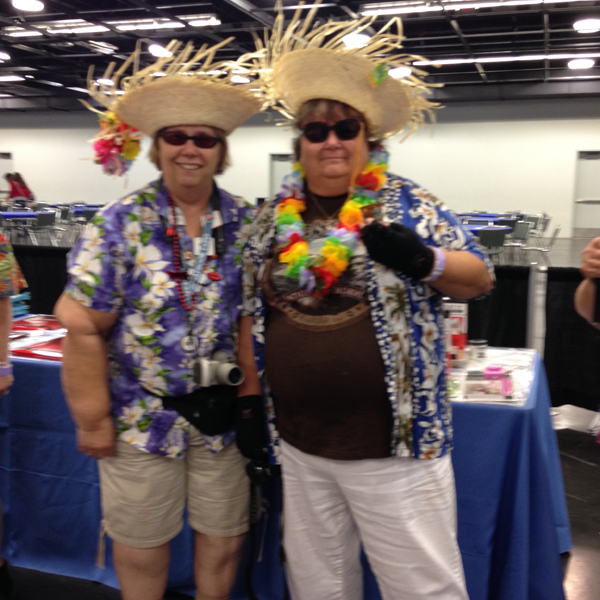 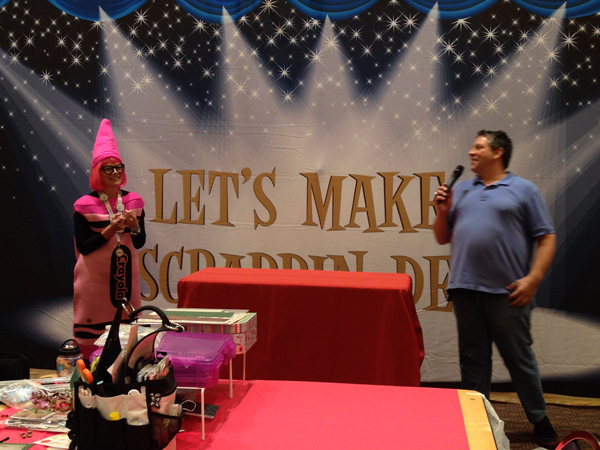 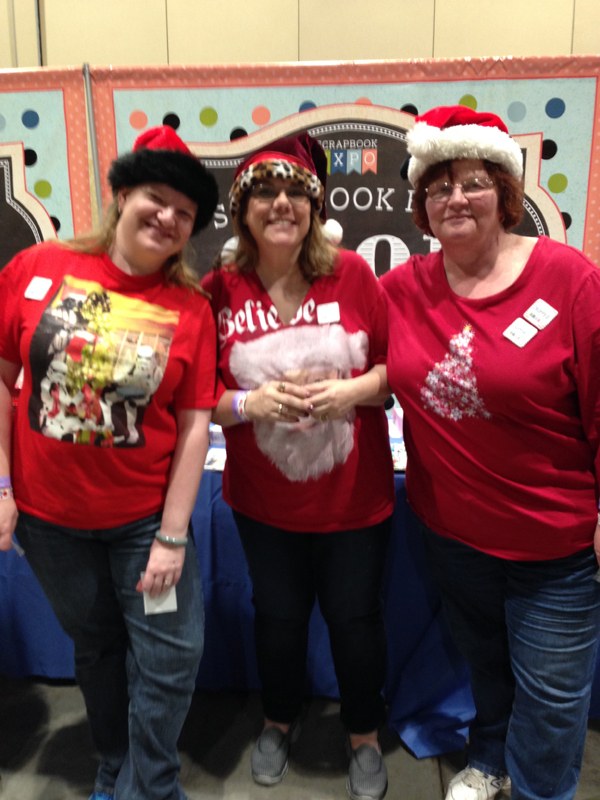 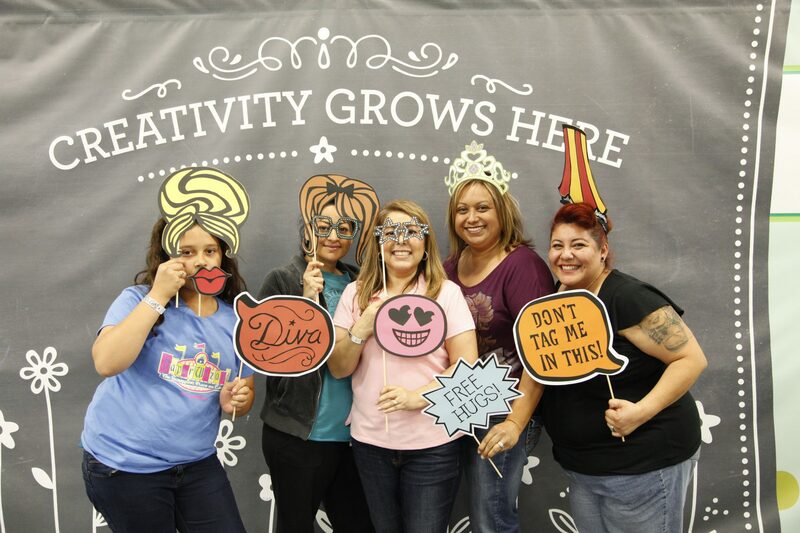 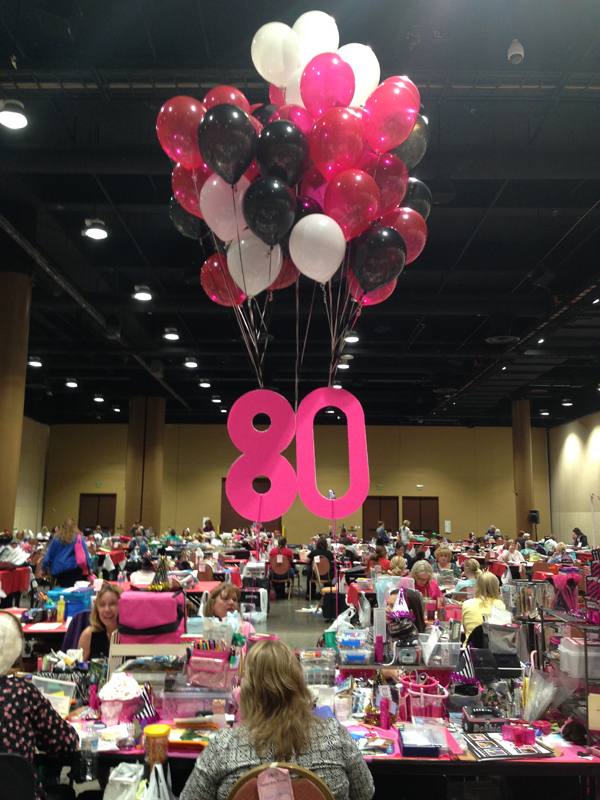 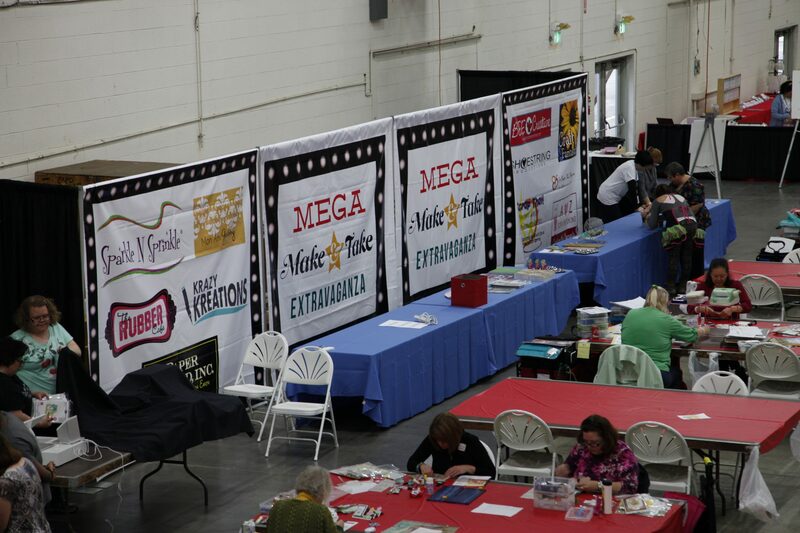 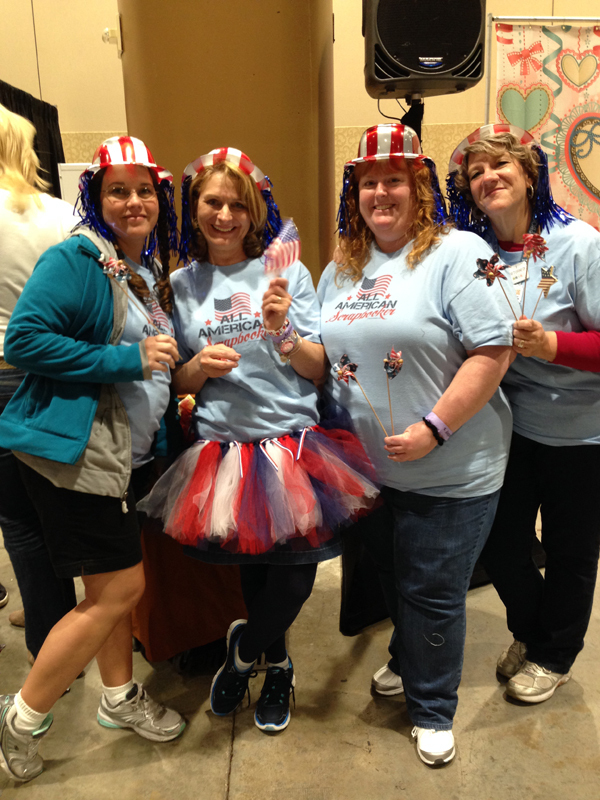 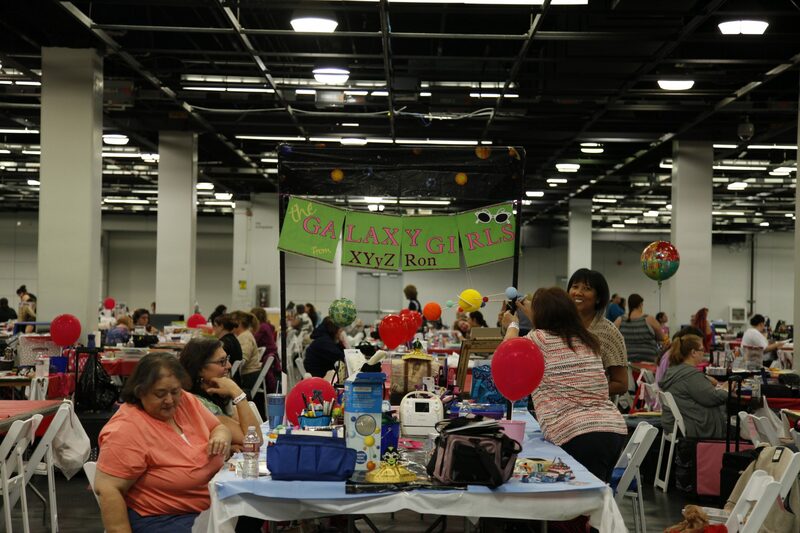 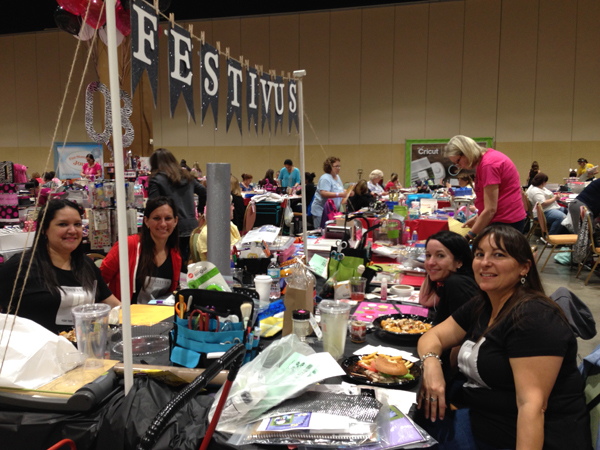 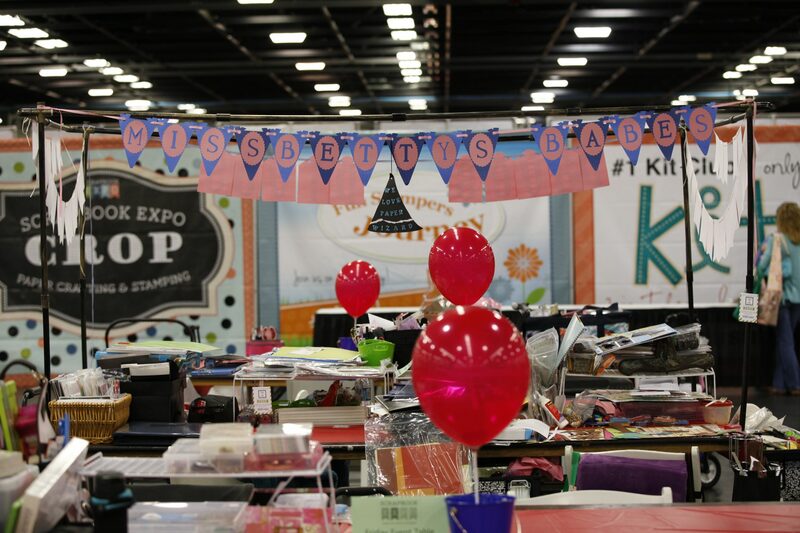 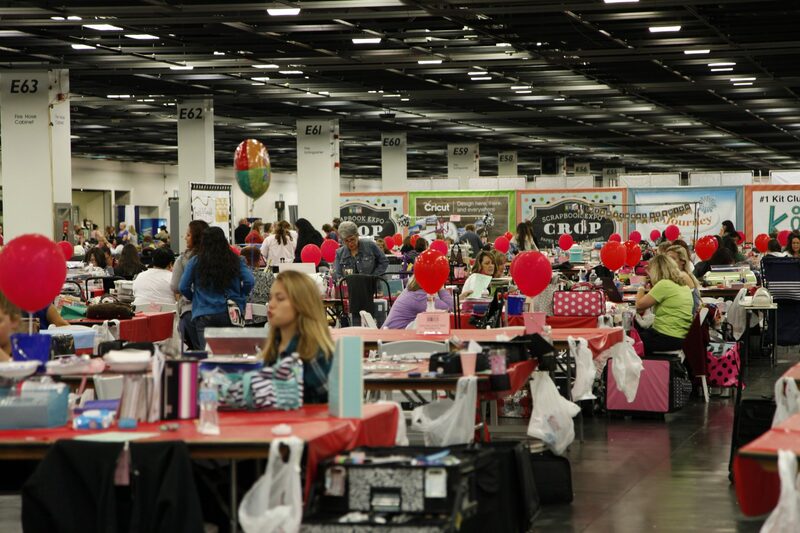 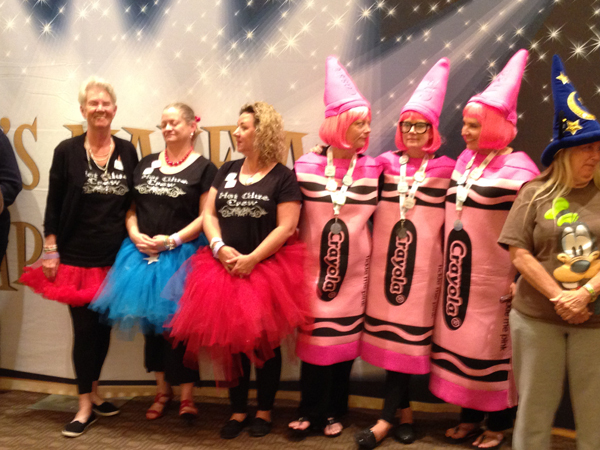 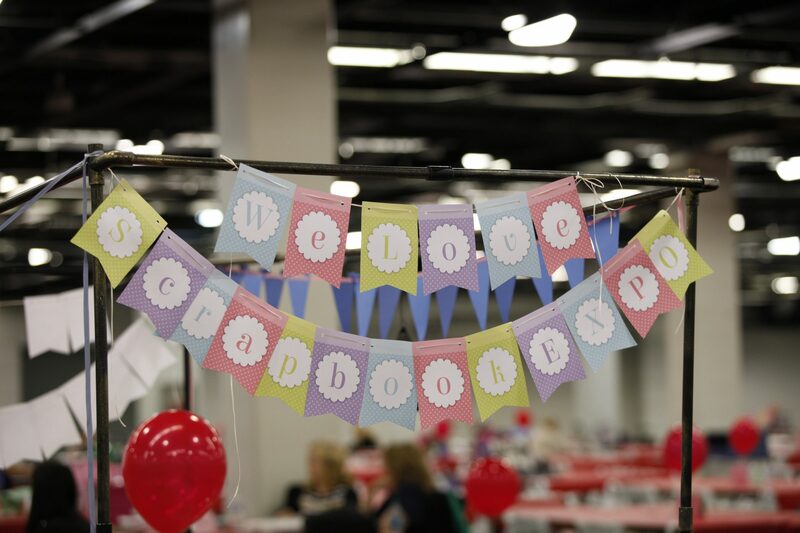 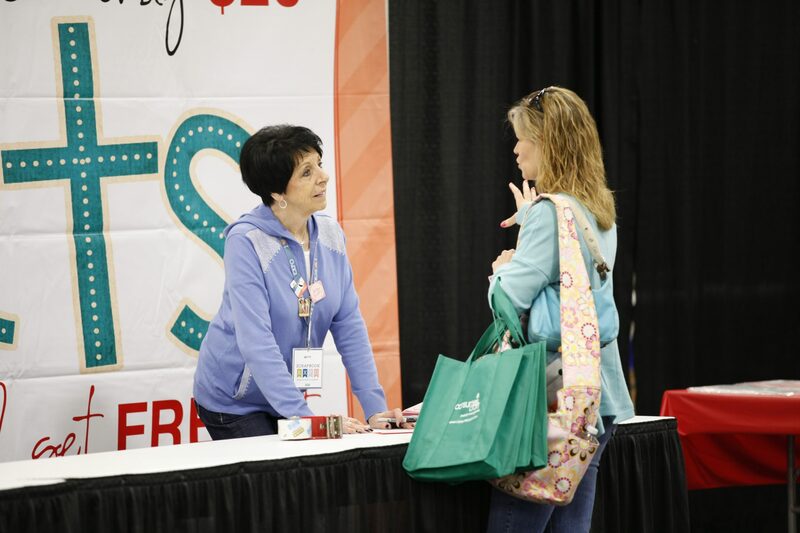 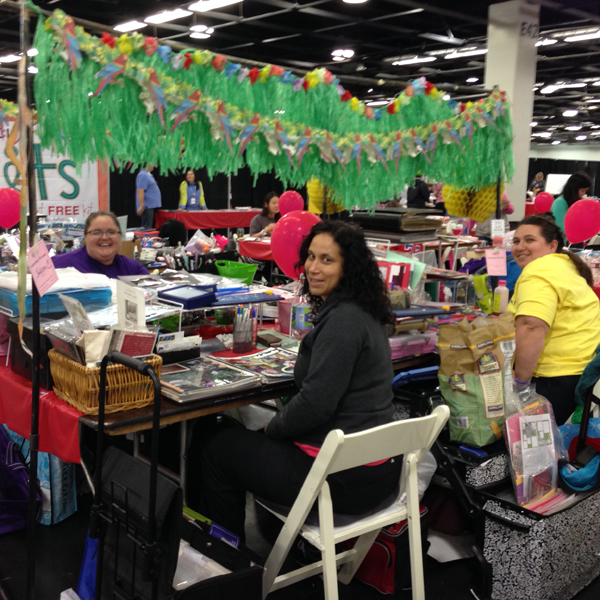 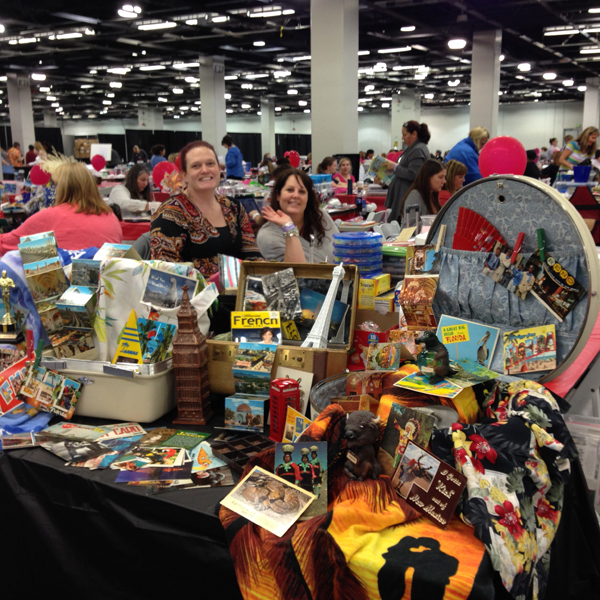 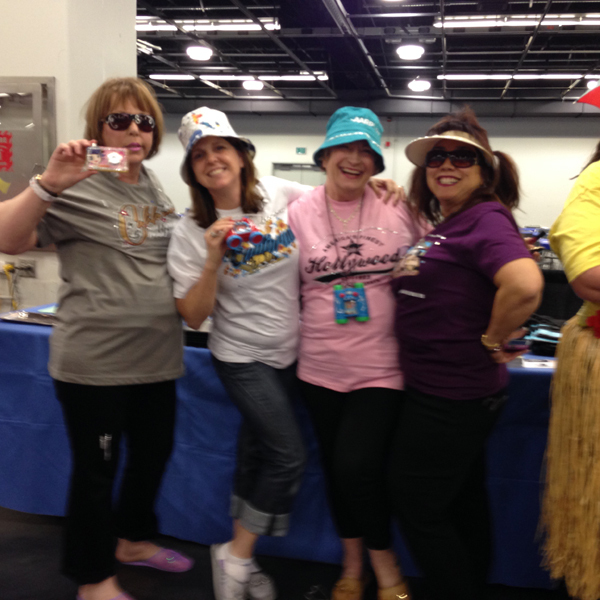 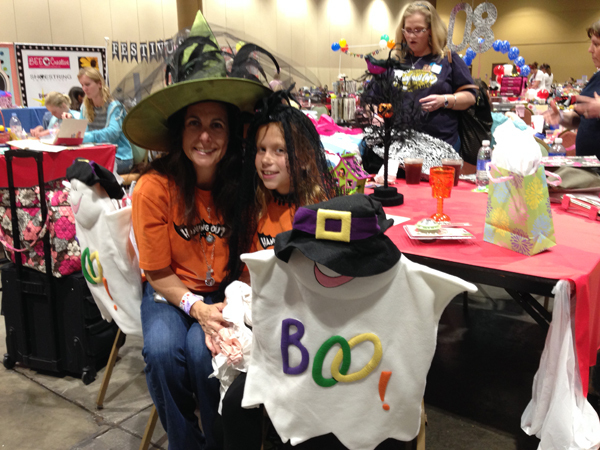 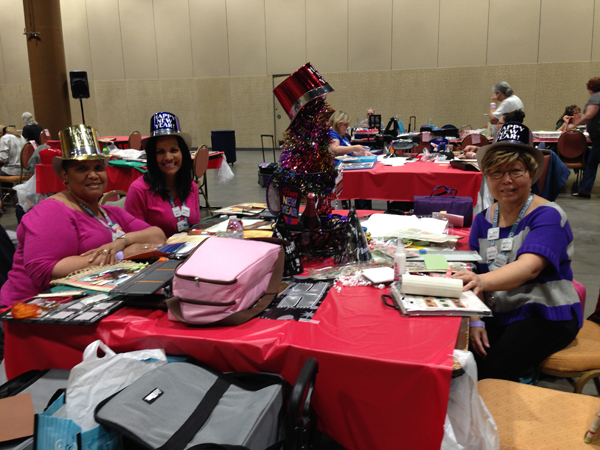 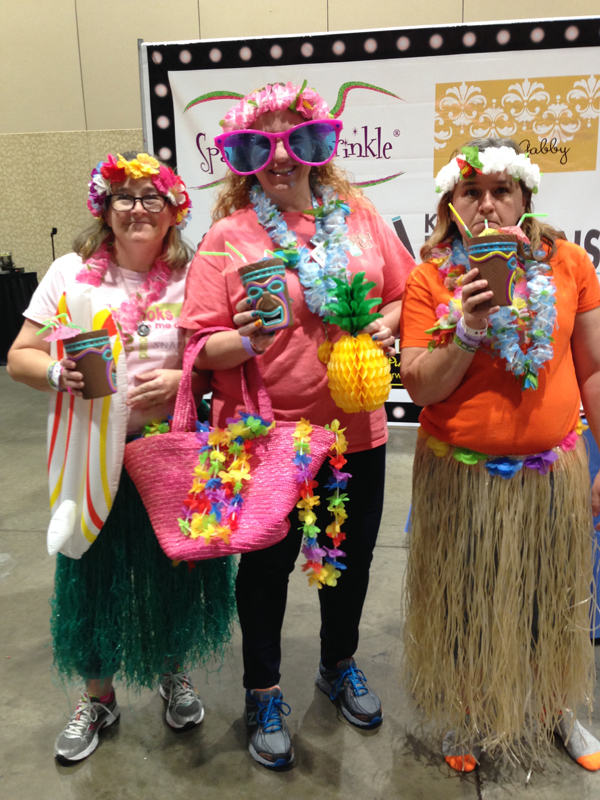 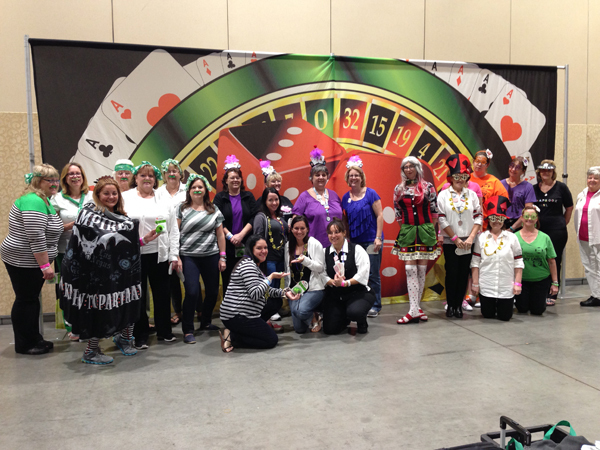 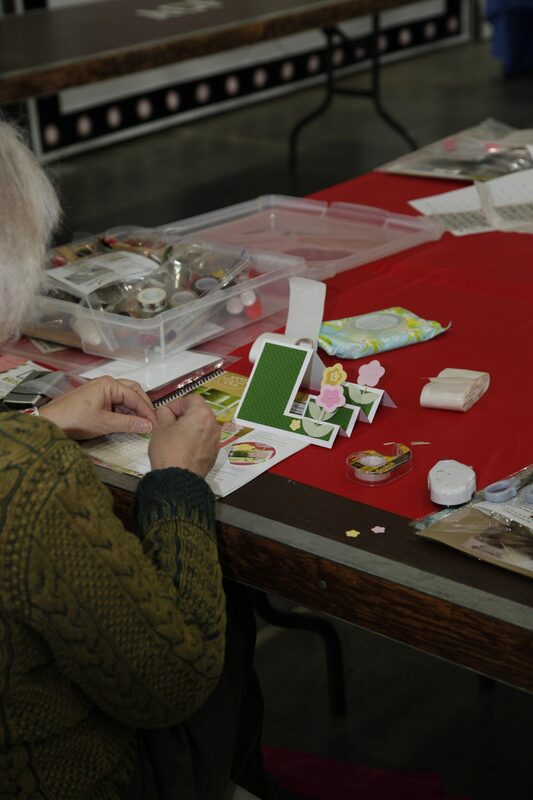 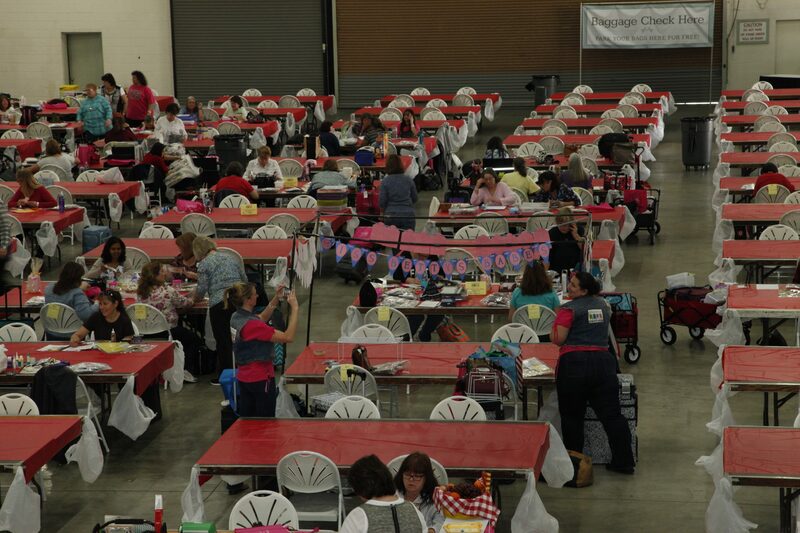 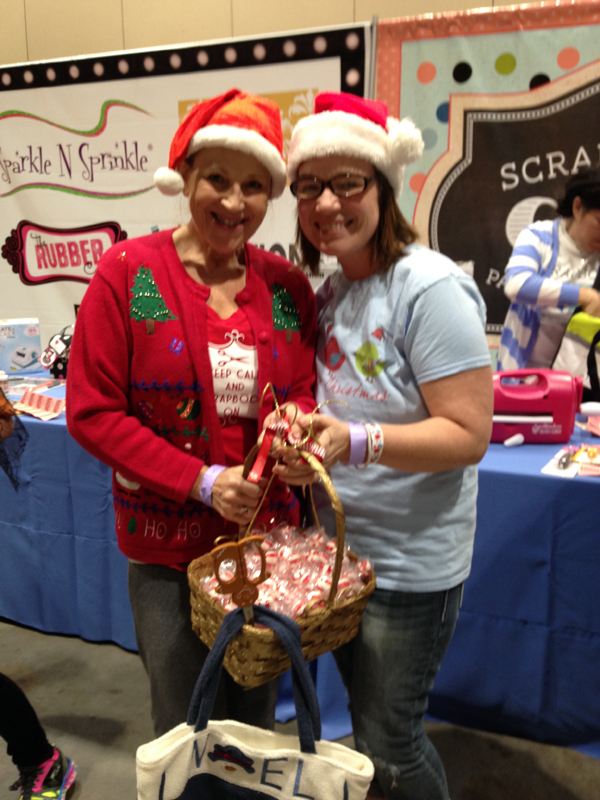 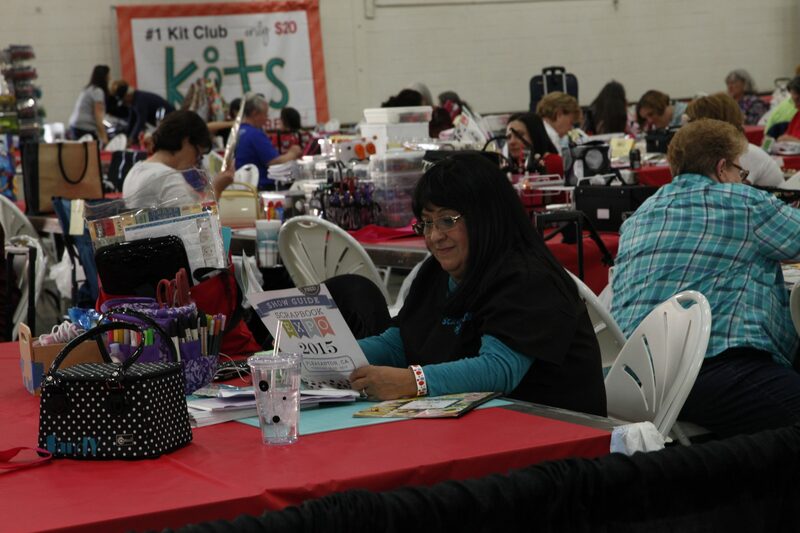 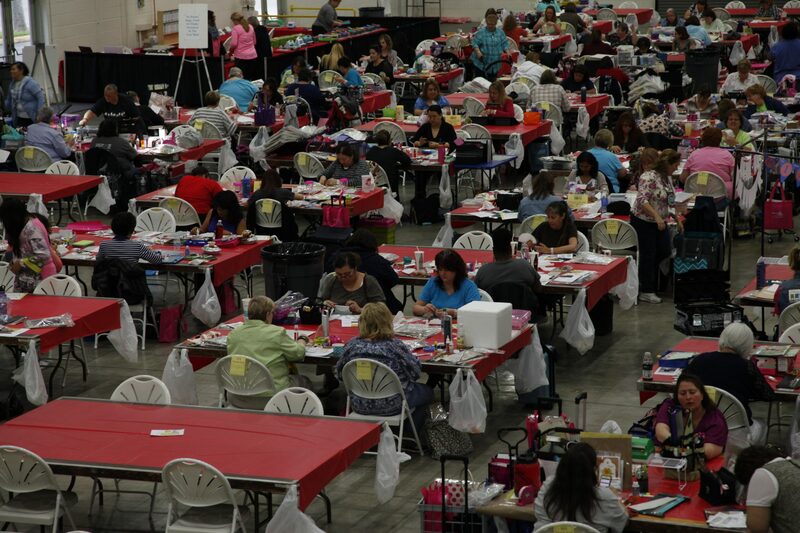 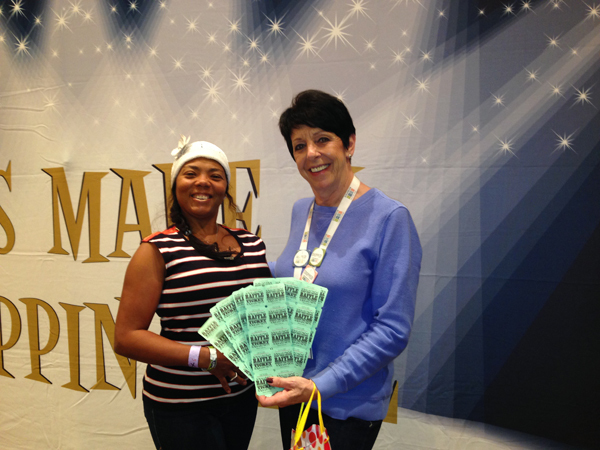 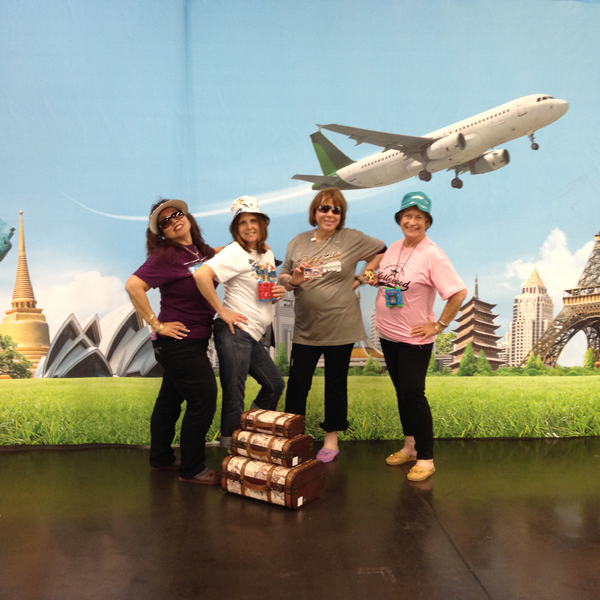 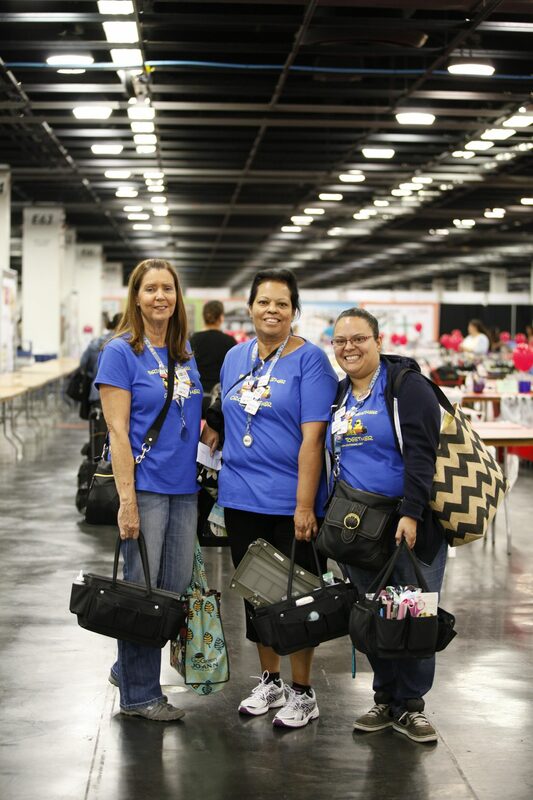 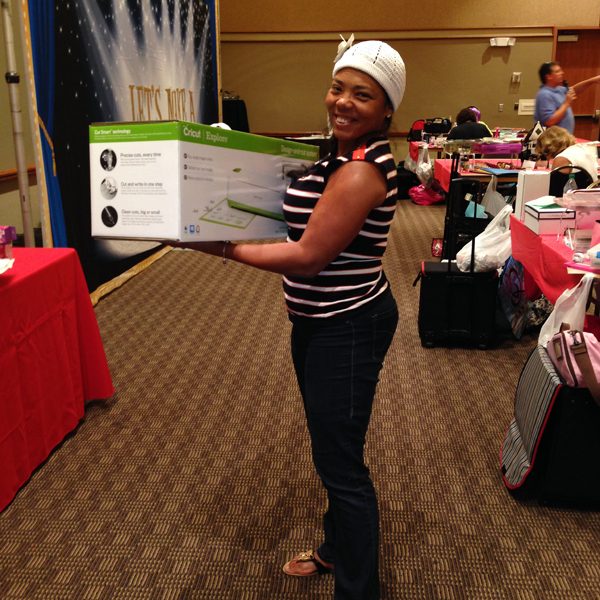 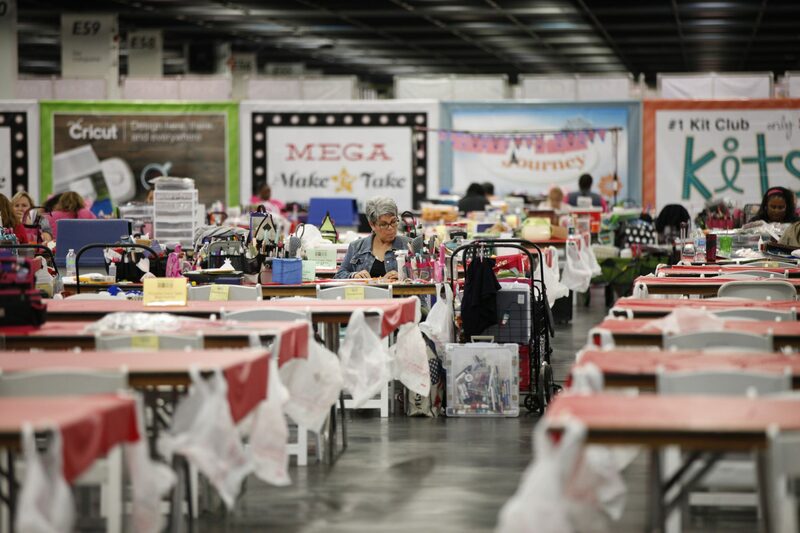 Stamp and Scrapbook Expo have some great themed crop events in store for you this year! 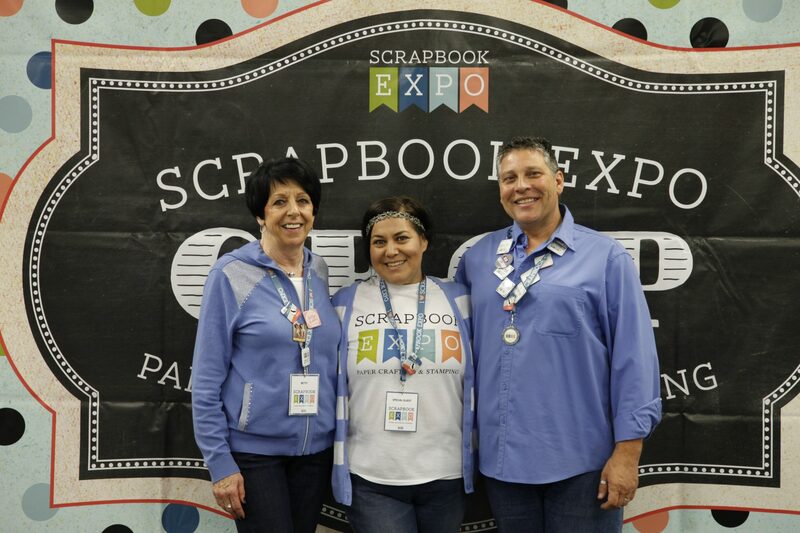 Crop events are a great opportunity to spend time with your friends and family to work on all of your projects you've been wanting to complete or to just get together and have some fun. 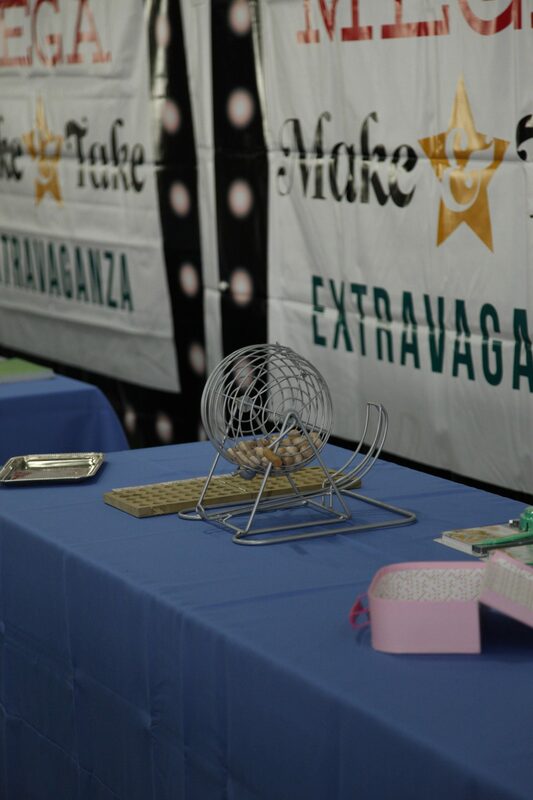 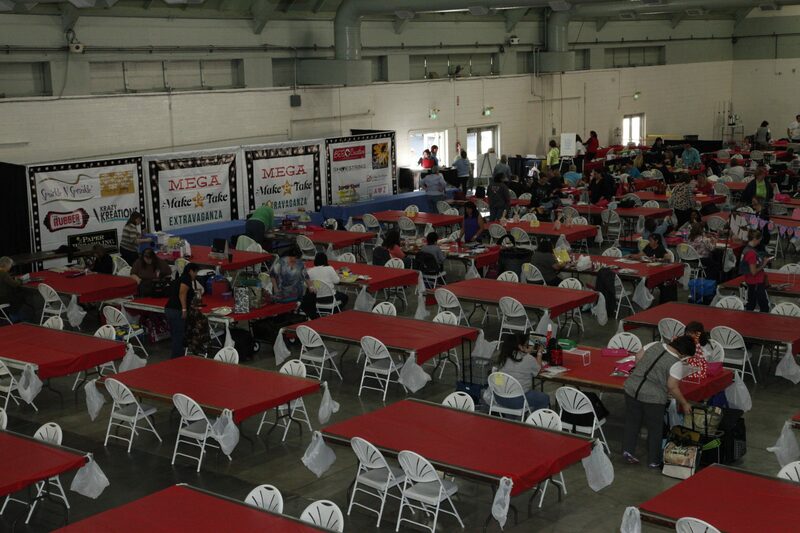 Each night will be filled with fun prizes and surprises for everyone. 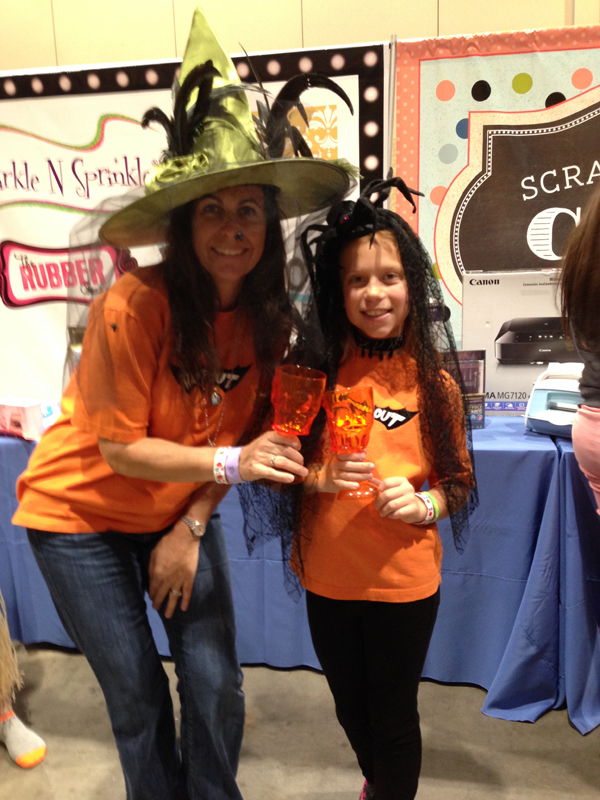 Add to the fun by dressing up in each nights crop theme attire or maybe even decorate your table. 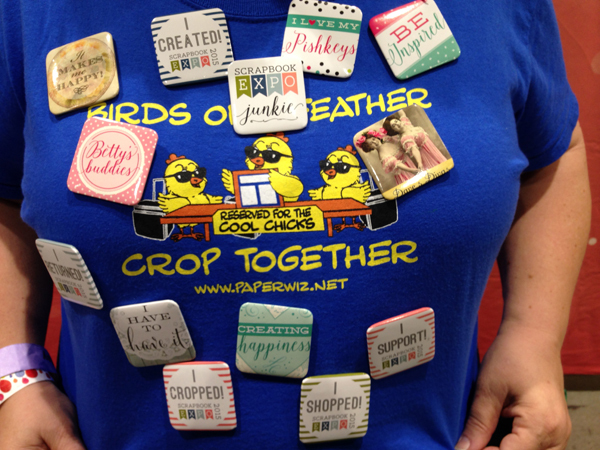 The crop crew is waiting to enjoy each crop event with everyone!